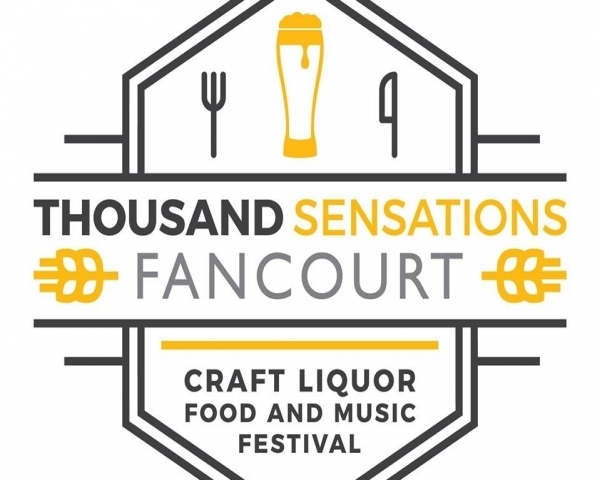 About Event (Organiser’s description): The 2018 Thousand Sensations Fancourt Festival will host all stalls in a combined tented area of more than 1500sqm. We use the word Craft Liquor that will include Craft Beer as the main focus but complemented with craft gin, brandy, whiskey, rum and the old ones witblits, mampoer, liqueur and sherry. And do not forget the organic wines and garagiste. 40 micro breweries and more than 170 craft beers. 6 Spirit Distilleries. 10 Food Stall. 3 Wine Stalls. 16 Hours of Live Music. We were unable to find the requested address (6529) via Google street view due to Google street view doesn't have data for this address.